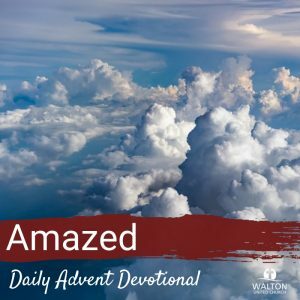 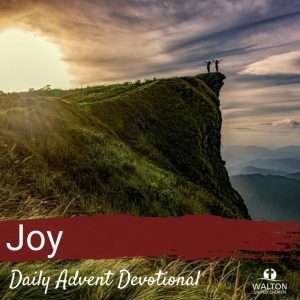 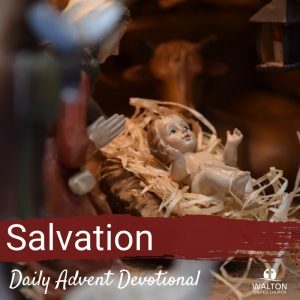 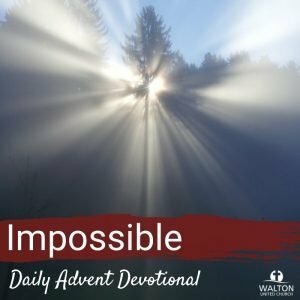 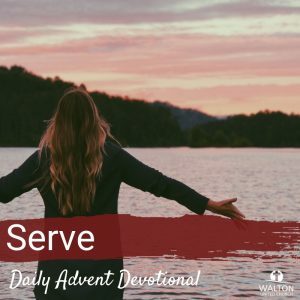 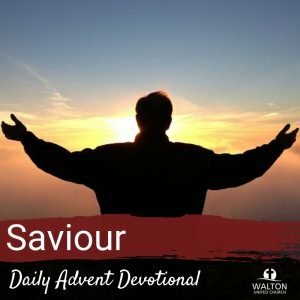 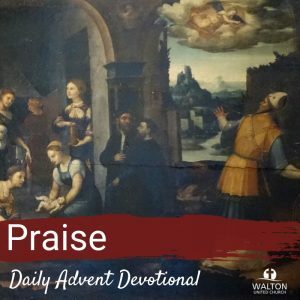 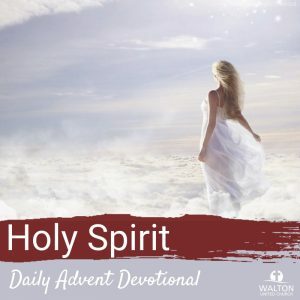 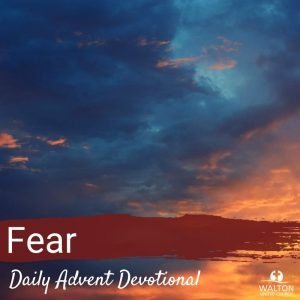 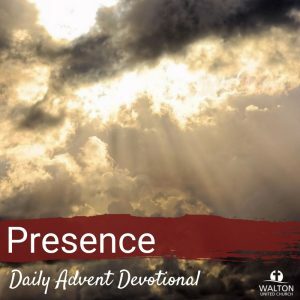 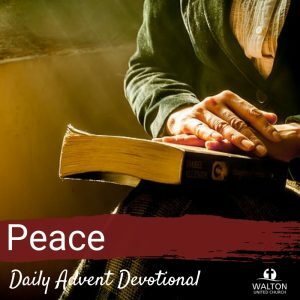 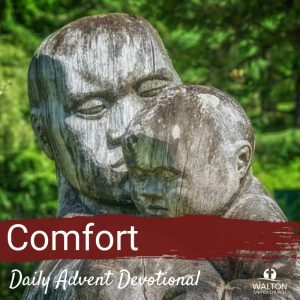 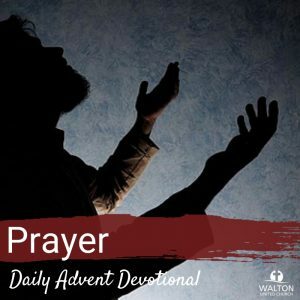 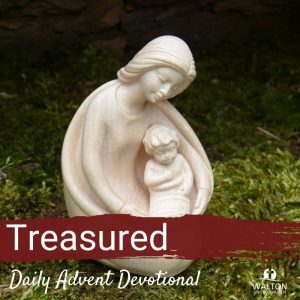 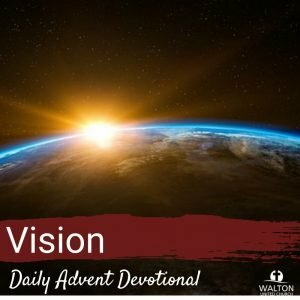 Each day during the Advent season, we’ll feature a devotional reading to help you prepare for the celebration of Christ’s birth. 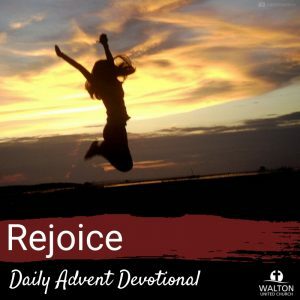 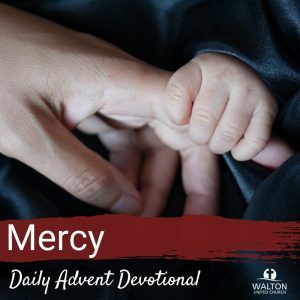 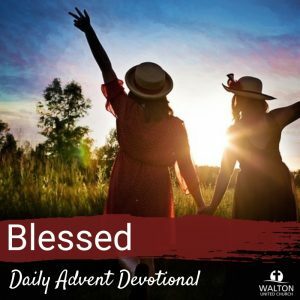 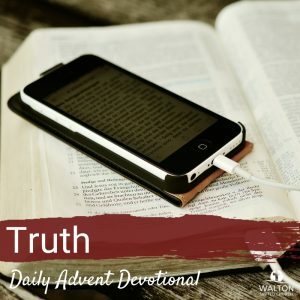 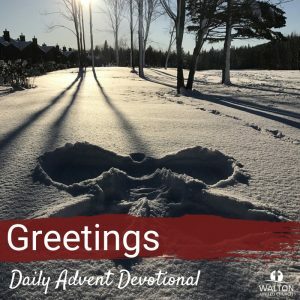 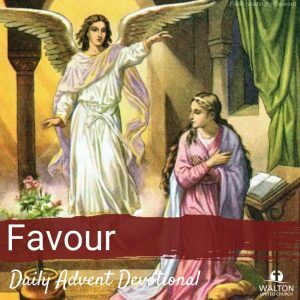 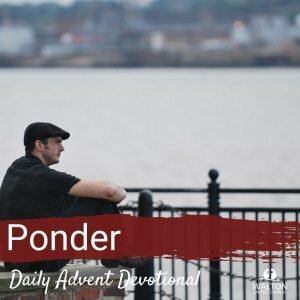 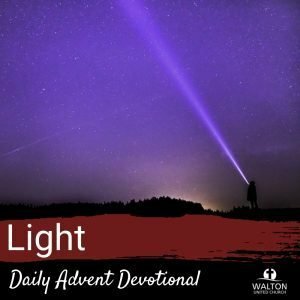 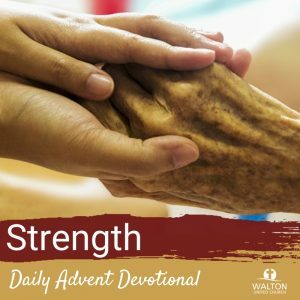 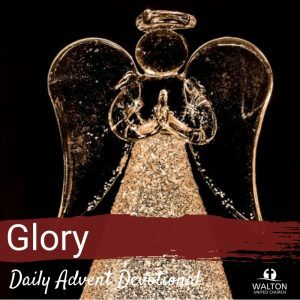 Use the sign up form to the right to receive the Advent devotional in your email inbox throughout this season. 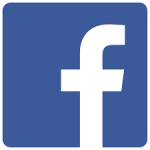 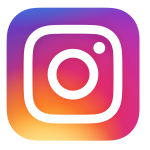 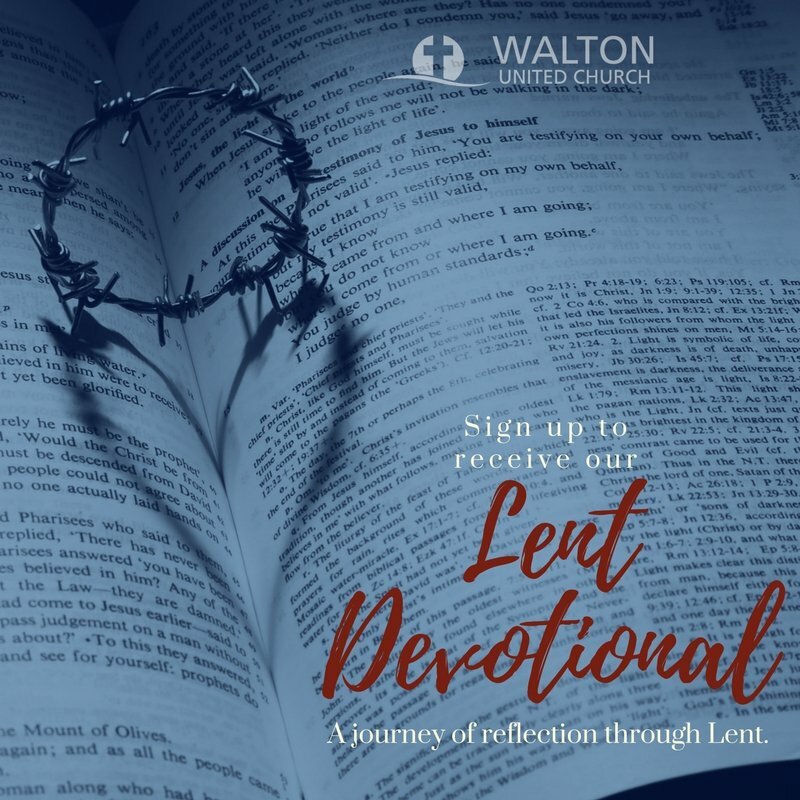 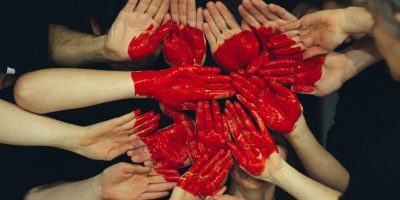 Sign up to receive regular devotionals throughout Lent.